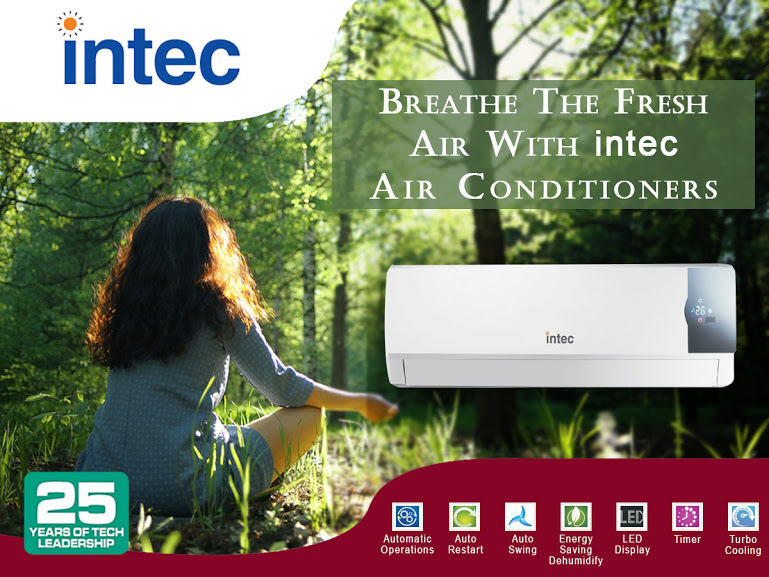 In order to achieve the highest possible comfort in your homes and places of everyday transit (work, public sites, etc. 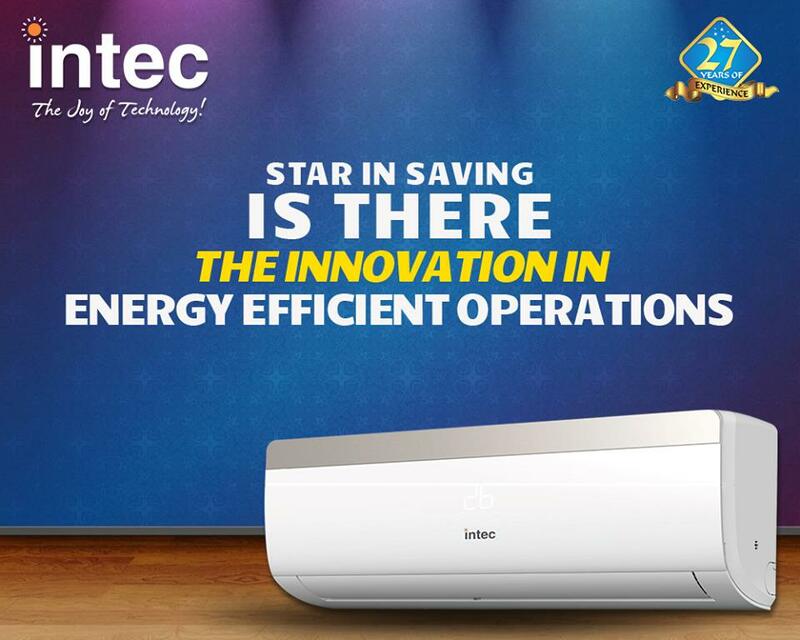 ), it is logical to consider a solution as widespread and compelling as the installation of an air conditioning system; whether air conditioning, heating or combining both options. 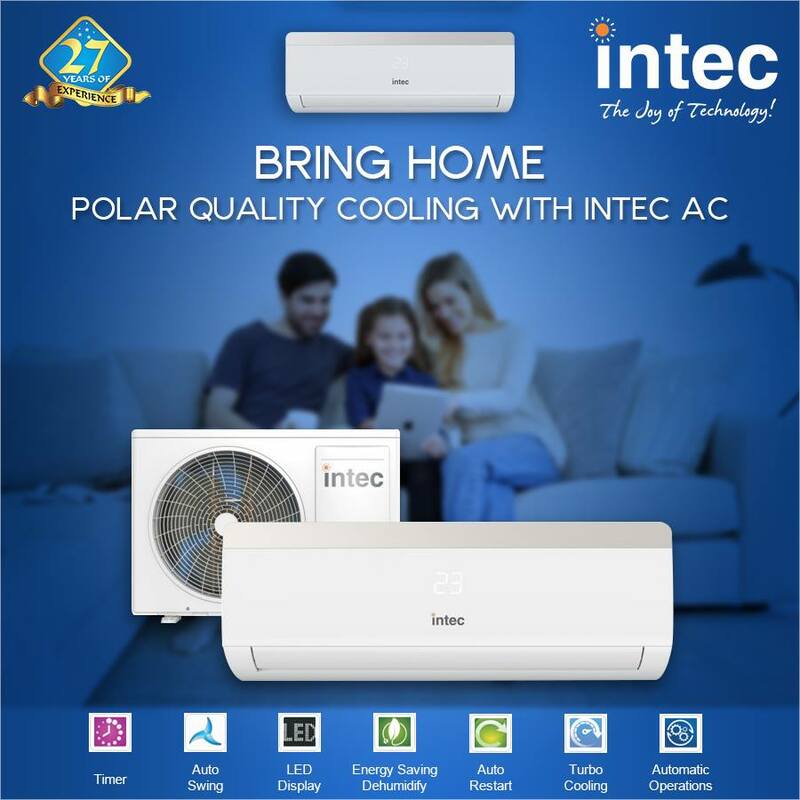 Each property and area is different, just like the people who live in them, and therefore it is vital to consider these characteristics and preferences to know precisely what will be more useful for air conditioning purposes. The orientation of the place to air condition also determines the results of a team (number of hours of sun that it receives), it is necessary to verify that the property is adequately isolated and there are no slits through which it can sneak the temperature outside. 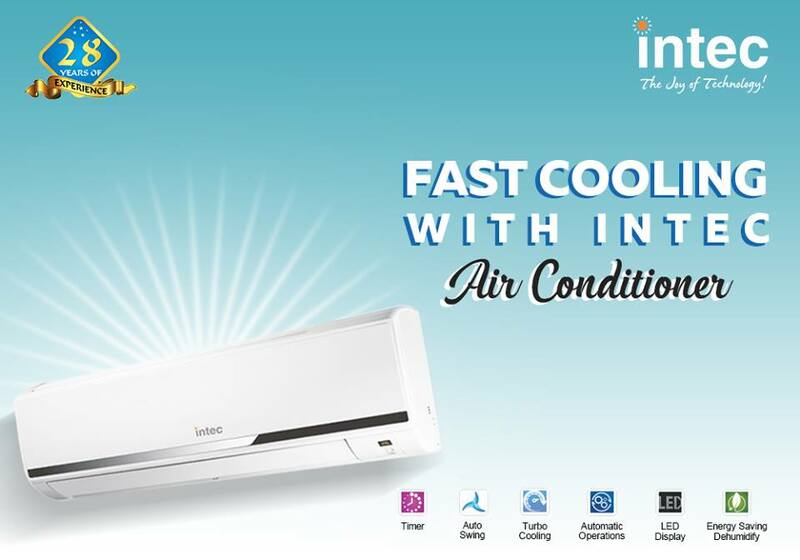 Knowing the space to air condition is an essential step before deciding what type of system to buy from window air conditioner manufacturers in India. Fighting Hot Summer: Air Conditioning or Draft? When answering a question about how it is best to deal with the summer heat – with the help of an air conditioner or a draft – it should be emphasized that the latter does not always bring the desired effect, but most often it can ultimately harm your health. For example, in the case of a draft, an apartment or other room becomes open to being exposed to street dust. Sometimes an open window attracts the attention of birds, which then is extremely difficult to drive out. Also, drafts need to be regulated. Otherwise, there will be a very high probability of catching a cold. With air conditioners, everything is entirely different. It’s enough to buy an air conditioner once, and it will do all the work that you had to do in case of a draft. Air conditioning, the price of which is not so high, as many thinks, is guaranteed to have a positive effect in the prolonged summer heat. 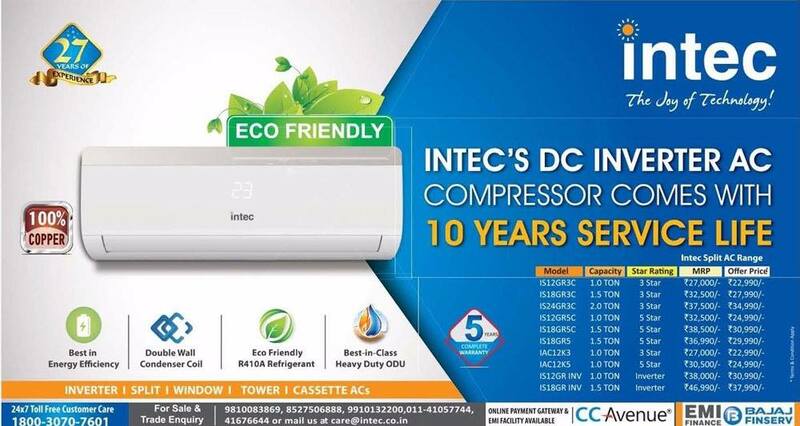 The split-system of wall-mounted air conditioners is easy to operate and suitable for both residential premises and various offices. 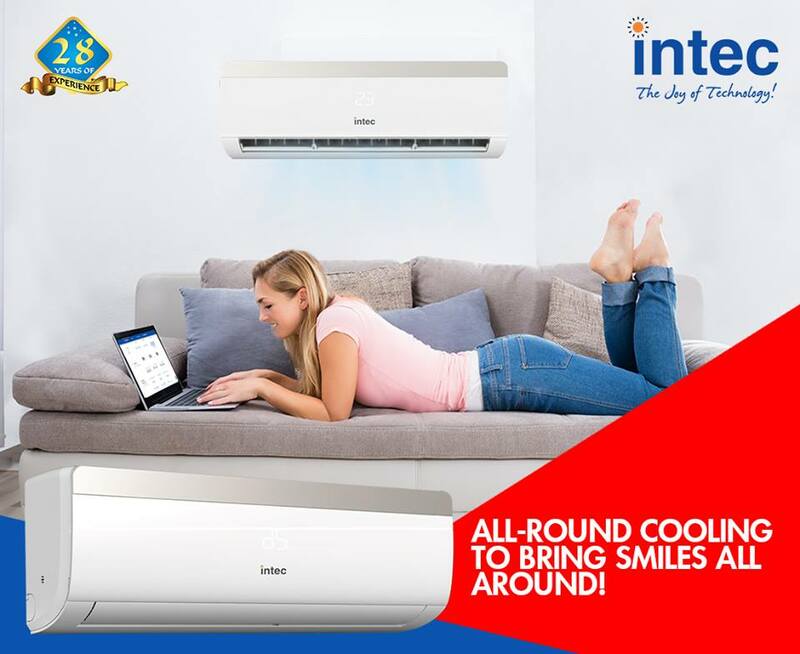 Inexpensive air conditioning for the apartment is different in that it takes into account the factor of a permanent presence in it of people. Office conditioner works in a gentler mode. 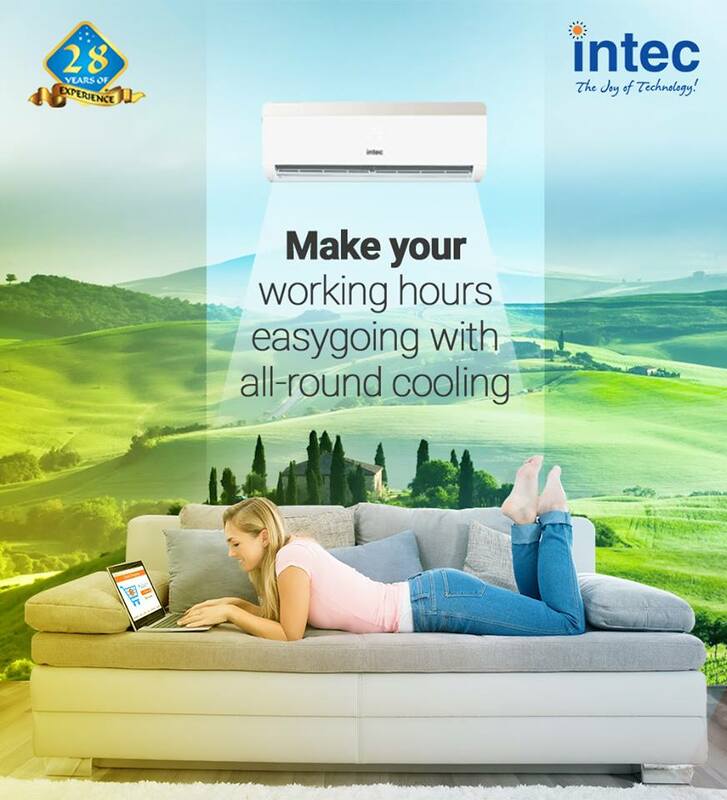 Another thing is that the air conditioner for the office works more intensively and in the shortest possible time will make the microclimate in the room pleasant and comfortable. 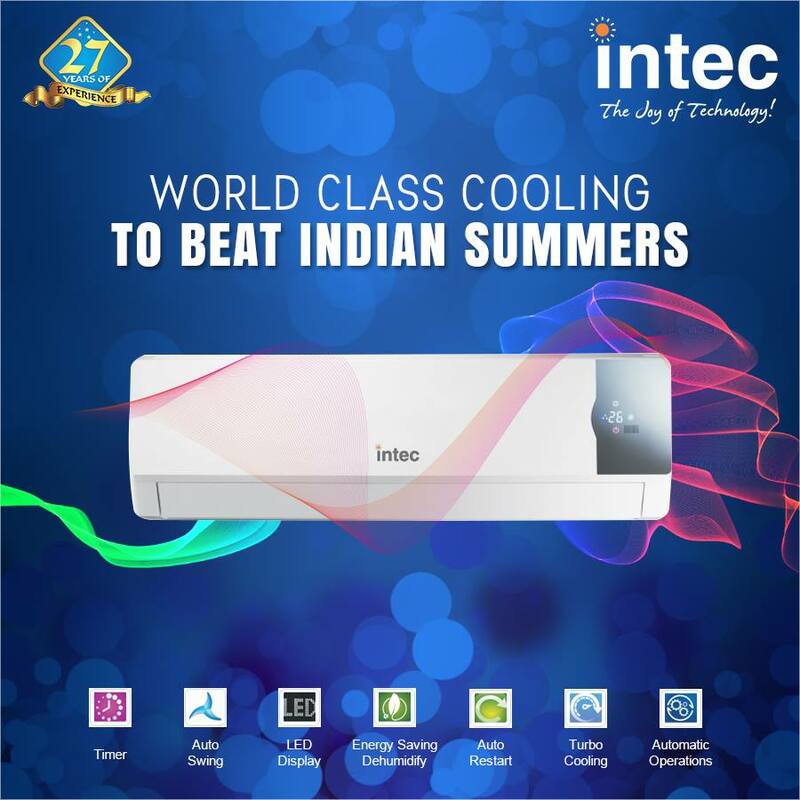 The inverter air conditioner used in this case allows smoothly adjusting the degree of air cooling in a particular room and fixing it. 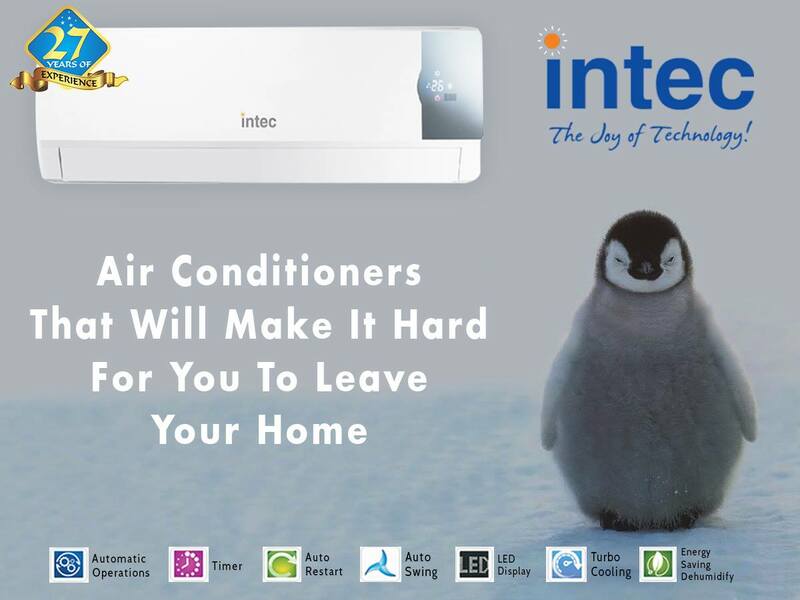 Also, the inverter allows the air conditioner to work not only for cooling but also for heating. Problems in work can occur in any air conditioning, regardless of their high cost and “elite” brand. Speech in the article is mainly about split-systems since they are the most “whimsical” and demanding of proper operation. 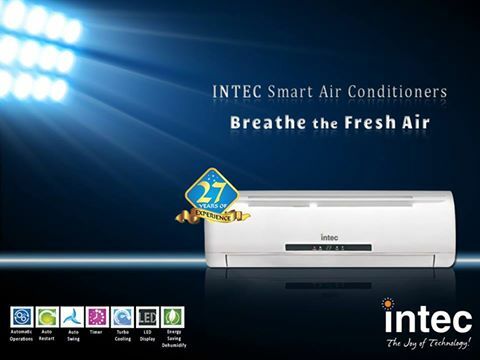 So do not think that by installing an Intec air conditioner, you are automatically protected from all kinds of failures. On the contrary, such a technique requires even more careful observance of all rules for its use. To understand what can happen to the breakdown of the air conditioner, we first consider its internal device. The split system includes internal and external units. In the outer part, which is located outside the room, there is a compressor, a radiator (often called a condenser) and a fan designed to blow out the condenser. The indoor unit also consists of a heater (internal radiator called an evaporator) and a fan designed to distribute air evenly throughout the room. During the installation of the air conditioner, the two units of the split-system are connected by means of copper pipes. In the tubes, there is a pressurized mixture of Freon gas with compressor oil. Now let’s consider what can fail in this design. Pollution of filters in the interior of the air conditioner. These filters are designed to clean incoming air from the street, and they also protect other parts of the air conditioner from all sorts of debris. Filters can be compared to a dust collector of a vacuum cleaner. Usually, the screen is a grid with small cells and is located under the front panel of the indoor unit. It is necessary to monitor the purity of filters and clean them regularly. For this, the mesh should be washed in warm water and dried. This is usually described in detail in the operating instructions for the air conditioner. 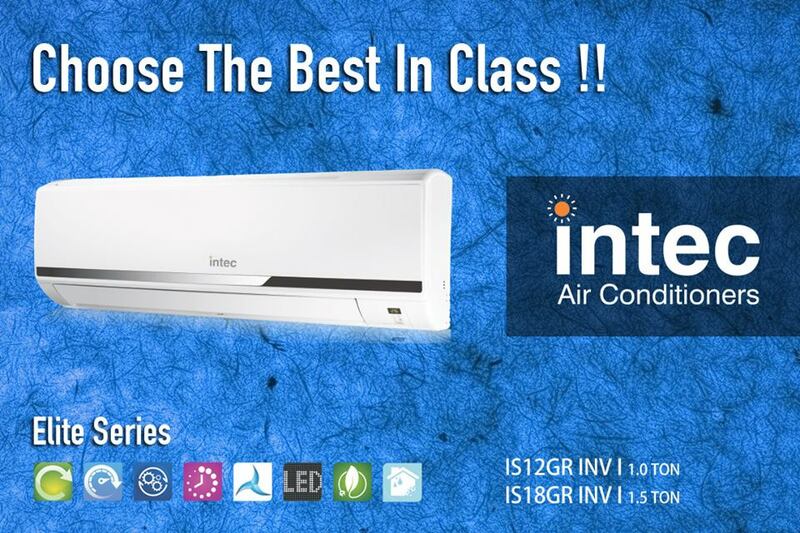 Many ask us if it is better to Intec air conditioner or something else or what the best brand of AC is. Before we start, it is convenient to say that although some of the information we are about to give is entirely objective, subjective opinions will also be provided by people with experience in air conditioning.